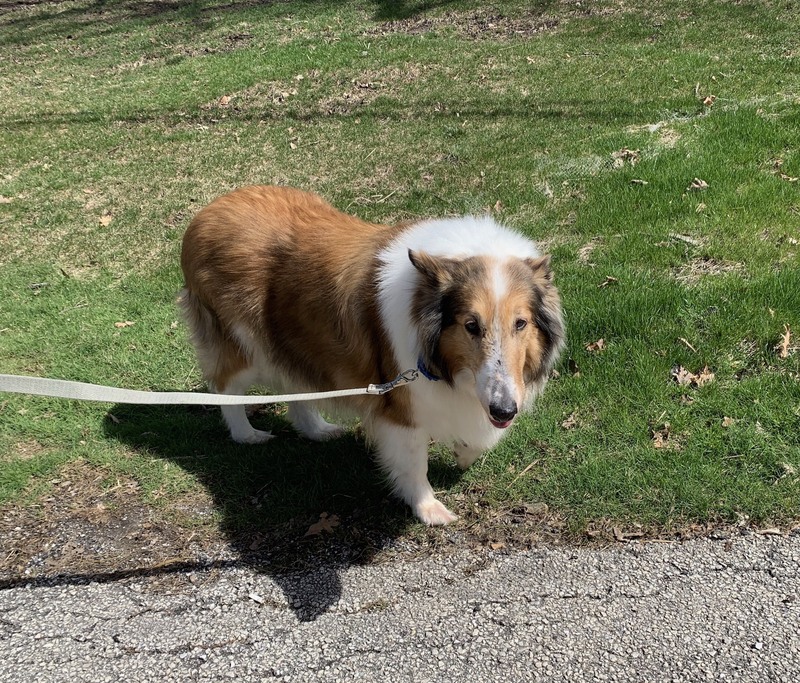 Collie Rescue of Greater Illinois, Inc.
Collie Rescue Of Greater Illinois, Inc. (CRGI) is a local organization that mainly serves the northern portion of Illinois in the rescue and placement of both rough and smooth coated Collies. A small staff of unpaid volunteers supports CRGI in its mission. 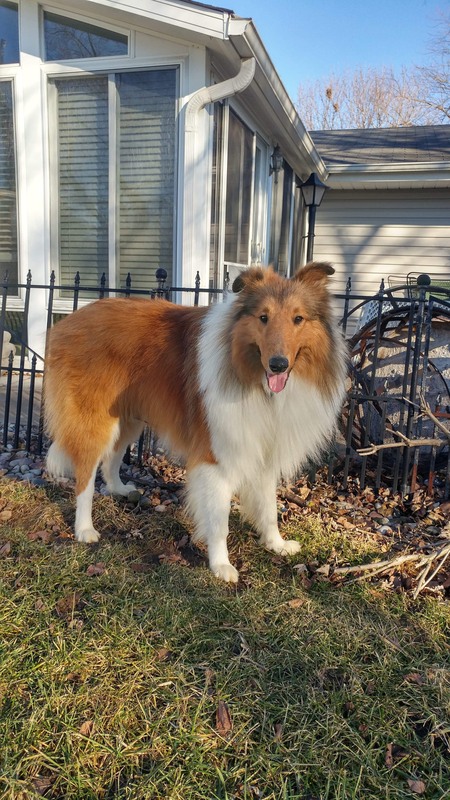 Because of the absolute need for a home visit for all potential Collie adopters and limited resources to execute this task the placement of Collies outside of our service area is handled on a case by case basis. 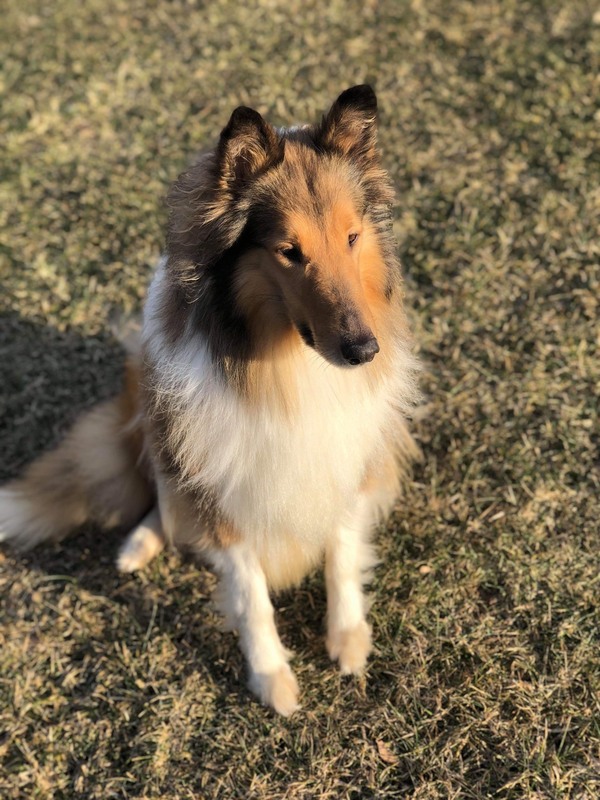 If you are outside of our adoption area, please visit the Collie Rescue Foundation for a complete list of Collie rescue groups across the United States. 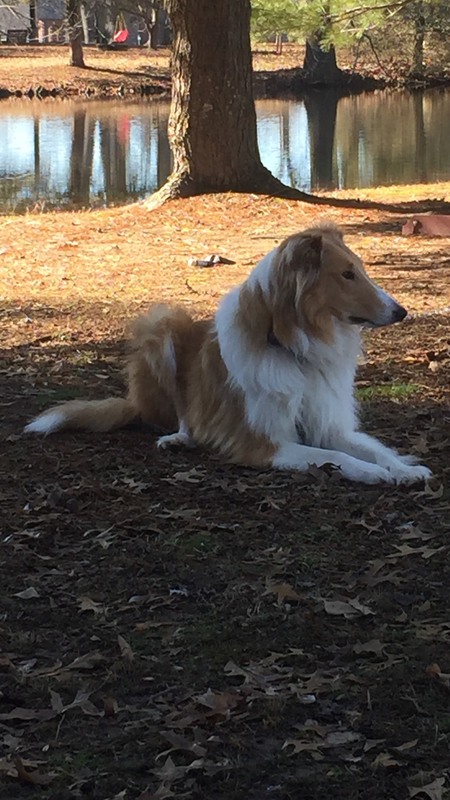 Each rescued Collie has a modest adoption fee which covers most of the dog's expenses. Adoption fees are $350 for adult dogs, $450 for puppies under one year, and $150 for dogs eight years and older. 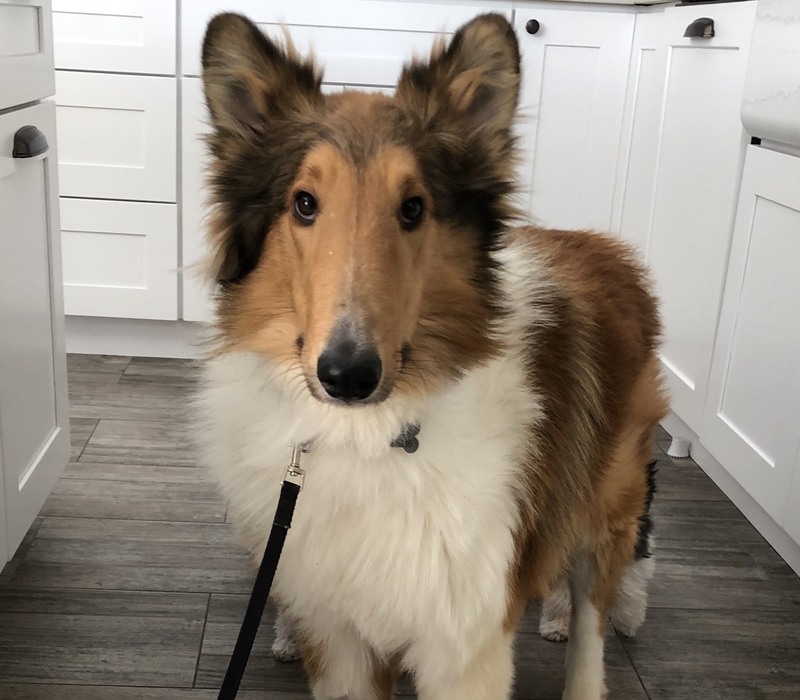 After veterinary care and a complete grooming, the Collie is placed in a foster home for a minimum of two weeks for socialization and evaluation of temperament, quirks, likes and dislikes until adopted. 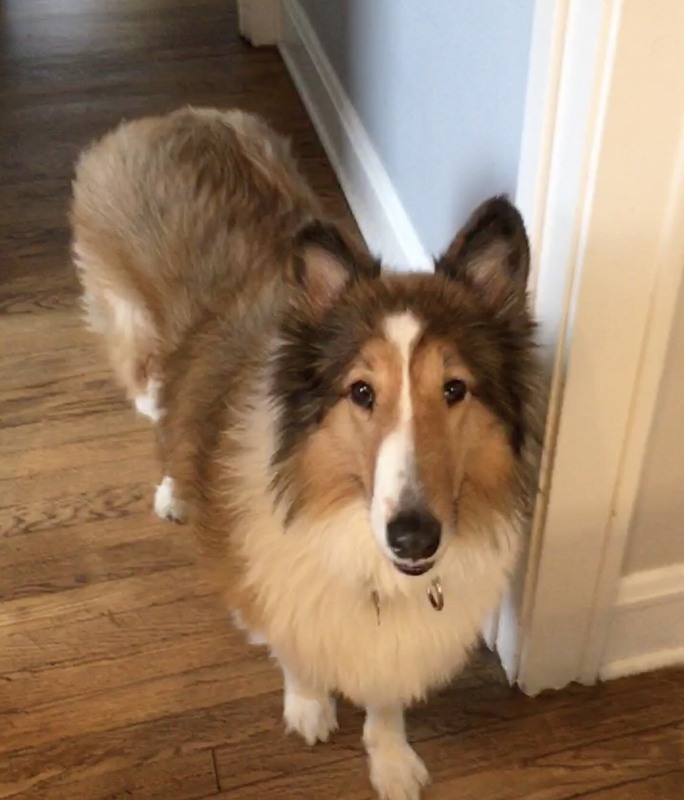 We require anyone interested in adopting a collie to fill out an adoption questionnaire. Available: The dog is available for adoption. Adoption Pending: We have found a solid match for this dog. The adoption is pending the signing of the adoption contract. Adopted: The adoption contract for this dog has been finalized. Medical Hold: The dog is in a foster home but is not yet ready for adoption due to ongoing medical treatment. Myra has an old fashioned name and old fashioned manners! She is a Velcro collie that wants to be by your side. Myra is friendly, calm and seeks attention any time she can get it. With her expressive face she likes to lay her head on your knee and ask for petting. Myra greets her family at the door when they come home. She sleeps on her dog bed and does not attempt to get on the furniture. Myra is pretty quiet but if there is an odd noise in the middle of the night she will be sure to let you know. A penny for your thoughts? How about a Penny for your heart! Please meet Penny. 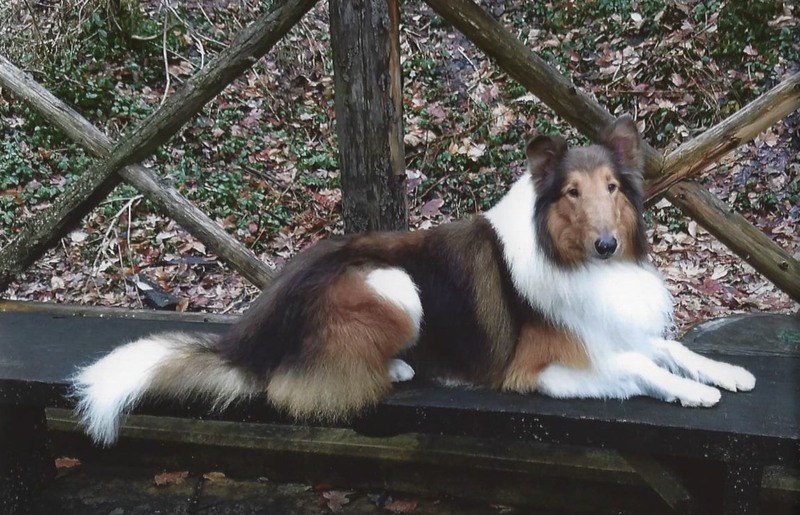 She is a beautiful 8 year old rough collie that has so much love to share. Penny’s foster Mom has nothing but great things to say about her! 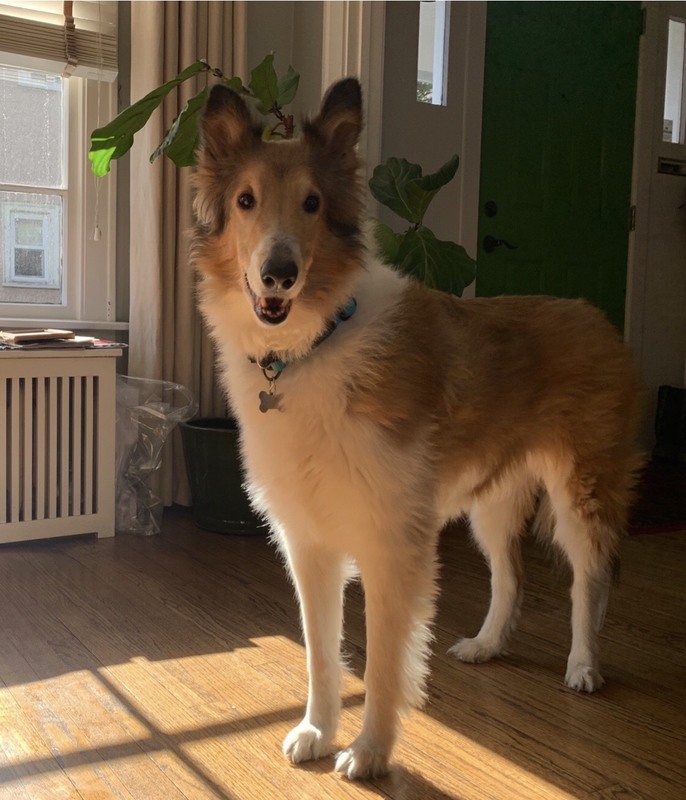 Penny is a smart collie that learns quickly, sleeps well in a crate and will lean on you for affection. Nala: In different origins means Sweetness and Beloved. We are looking for someone with patience to show Nala that life can be as beautiful and as full of joy as her name! Nala came from a not so good situation and, through the care of her experienced foster family, she is coming out of her shell. She is a sweet girl that needs time to get to know you. Once you gain her trust she will stay by your side. She has learned so many new things and has made very good progress. Nala is walking well on a leash, take treats from her humans and is already potty trained! It’s a big, new, and exciting world out there for Logan who is experiencing many of life’s firsts. Logan is a special boy who had previously lived most of his young life outdoors and has learned that being indoors with his humans is not bad after all! He is a nice companion once he warms up to you and will gently nudge your hand letting you know it is time for him to get some loving. His foster Mom has made great strides in socializing him with people and other dogs and has taught him to walk very well on a leash. He would be a great fit for someone who enjoys long walks as he stays right beside you and never pulls or runs ahead. His foster Mom also says Logan loves his crate and now sleeps through the night in it. It is his safe place. He is also house trained and will signal you with a bark when he needs out but is otherwise a pretty quiet collie. In Foster: The dog is with a foster home for an evaluation. In most cases, we know very little about each dog. Once we feel we have learned enough we will update their profile. The dog then will be listed as "Available" for adoption. Oreo's foster family has fallen in love! They will be adopting him! Meet Rocky, despite his name, he is more of a lover than a fighter. Rocky loves his people! His foster Mom says he loves to follow her around the house wherever she goes. He likes other dogs too but really just wants to be around his human. Rocky is great with meeting new people and does very well in social settings. He has been tested in nursing homes and was quite popular! Hello! My name is Zoey. I am a young, happy, curious collie looking for my forever family. I’m only a year old, but I have been learning a lot and having a good time. 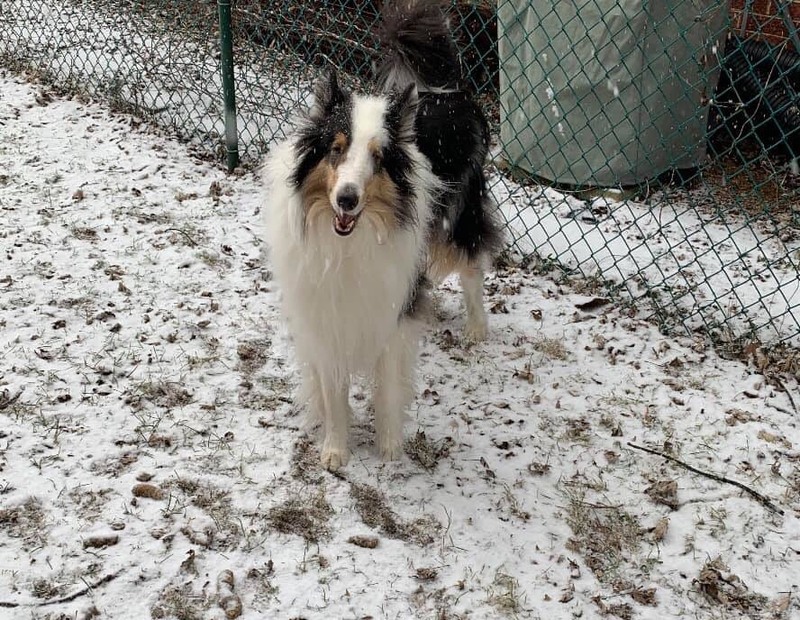 Whether it is having a blast in the snow, running around with my doggy foster siblings, or just getting cuddles, I’m enjoying life. My foster mom says I’m a goofball, but I can be serious too, and I’m super smart. I’m totally housebroken, I’ve learned how to walk on a leash and I can ride nicely in a car. I love to be petted, but after I get some love, I also like to go off and be on my own. Howdy Y’all! I am Buddy and I came to CRGI from down South. I am quite the southern gentleman. I’m also a survivor! When I arrived to Collie Rescue I was full of heartworms. Luckily, my new Midwestern family took me in and fostered me through my entire heartworm treatment! 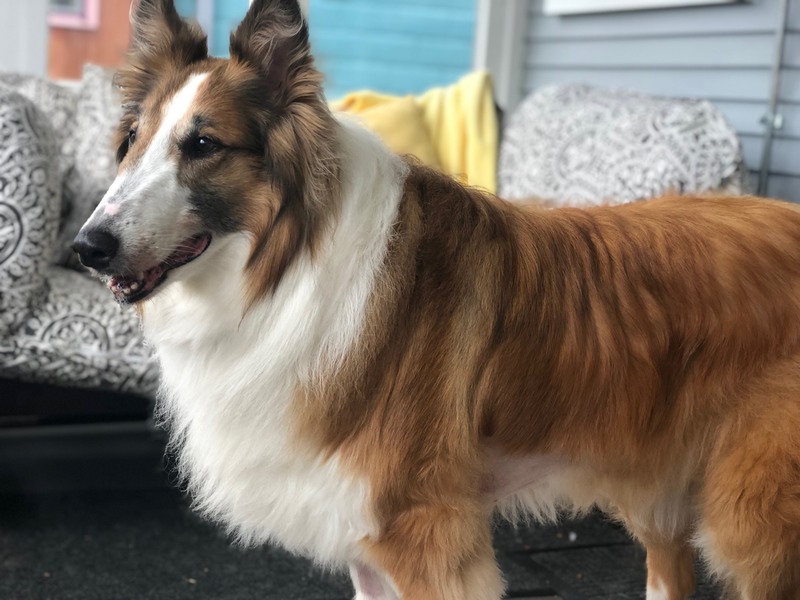 My foster family says I am healthy enough to finally go to my furever home and, although I will miss them dearly, I am looking forward to even more happy moments in my second chance at life! Hello I’m Pickles! 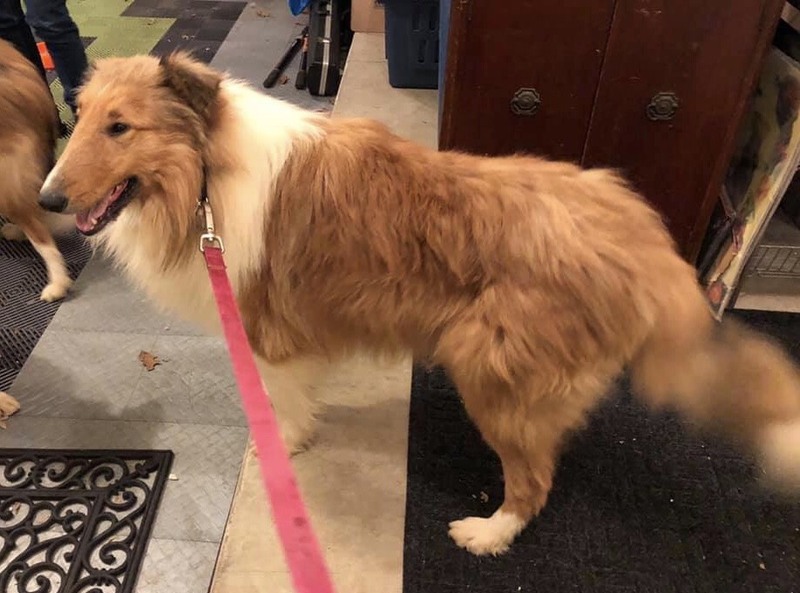 I am a rough collie looking for my forever home along with my sister Scout (but more about her later.) We are a bonded pair and who couldn’t ask for a cuter duo! I am just as sweet as my name suggests and am a very good girl too. My foster Mom says I am great left alone and am also housebroken. I am fantastic with kids of all ages and I love my humans more than anything! I love to snuggle and sleep with my Foster Mom. When she gets up I move to her spot and hog all the pillows. I like being brushed, enjoy car rides, and I walk well on a leash! It’s going to be hard not to fall in love with me...however, every pickle has a little vinegar and there are some things you should know before adopting me. SCOUTing for a new family member? How about two? My name is Scout and I am looking for a furever home for me and my sister Pickles. We are a lovely bonded pair of rough collies would love a new beginning! I am the leader of the two and always there to protect you from strange people, dogs, birds or what have you day or night. You can sleep well knowing I am always on duty and will alert you. I am not shy and really enjoy meeting new people of all ages and dogs too! I do well on a leash though I love investigating all the beautiful smells around me. I am pretty outgoing but always gentle. Sam says, "Go big or go home!" 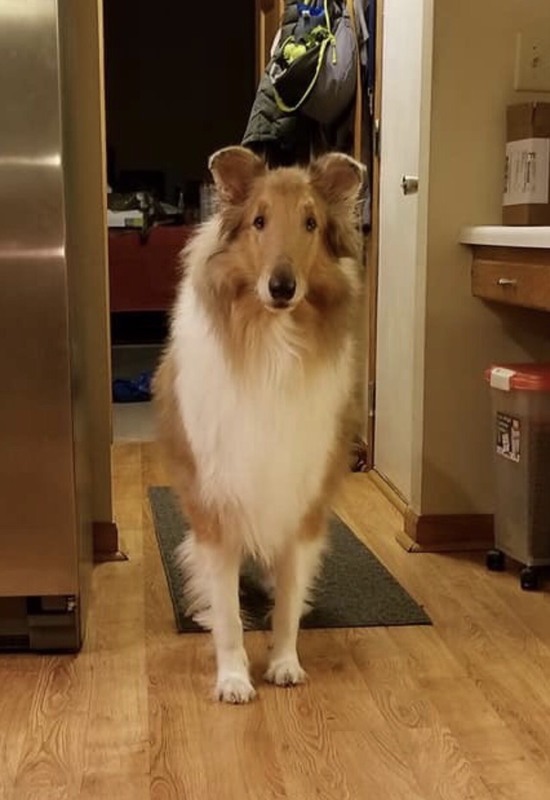 In human language we think he means "I am a big beautiful collie weighing 93 pounds and I am looking for my forever home!" 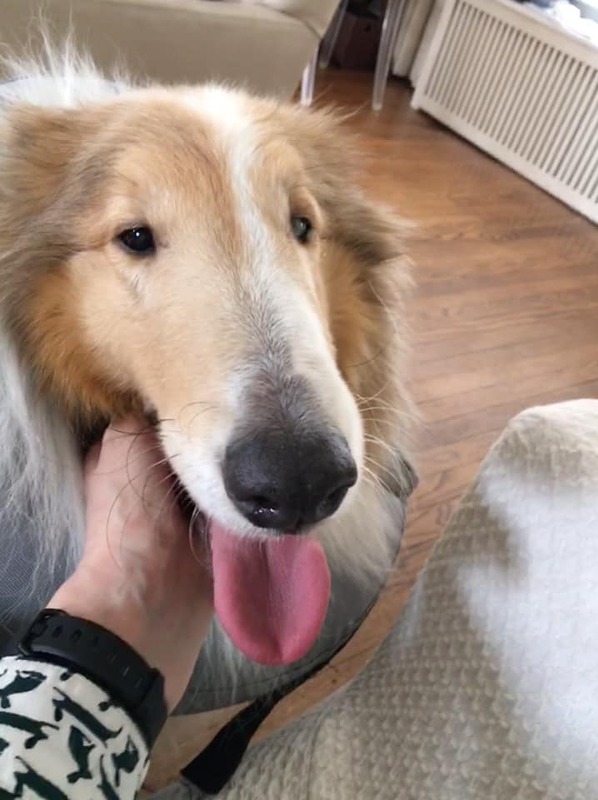 Everyone please meet Sam, a loving velcro collie who is searching for affection and new best friends! Sam would love a home where there are other collies for him to play with. He is not a big fan of toys but more of a fan or romping around and playing with other dogs. He is great with his humans and good with kids 10 and up. If he wants attention you will be the first to know, he likes to give a gentle paw or nose bump to say "Hey, I'm here" even if he is a bit shy at first. Beauty is my middle name but my first is Shiloh! 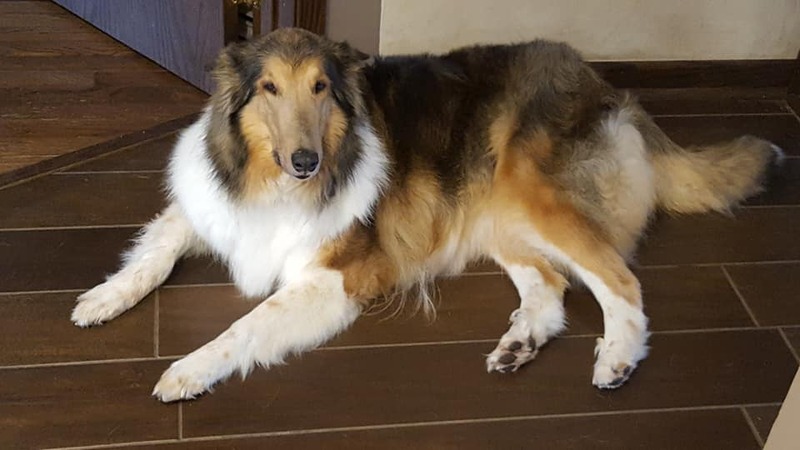 I am a gorgeous 7 yr old rough collie female weighing in at a slender 56 lbs and I am looking for my forever home! I am playful and love children but have been known to gently herd them with my snout now and then. I love to sleep next to my humans at night and cuddling with them during the day. I am also crate trained though a crate is not my favorite thing. My foster Dad says I'm house broken and can be trusted in the house. Looking for a little love in your life? How about your very own Harlequin, collie that is! Lester is very well mannered and loves children and dogs of all ages. Though always happy to see you, this gentleman will not jump up and has very nice manners! He loves to play and will engage other dogs for a fun game of tug-o-war or he may bring you a toy and want some one on one time! His foster Mom says one of the most adorable things about Lester is the excitement he shows when getting a new toy! Buster's foster family fell in love! They will be adopting him. We are so happy for Buster! Hello World, I'm Buster! 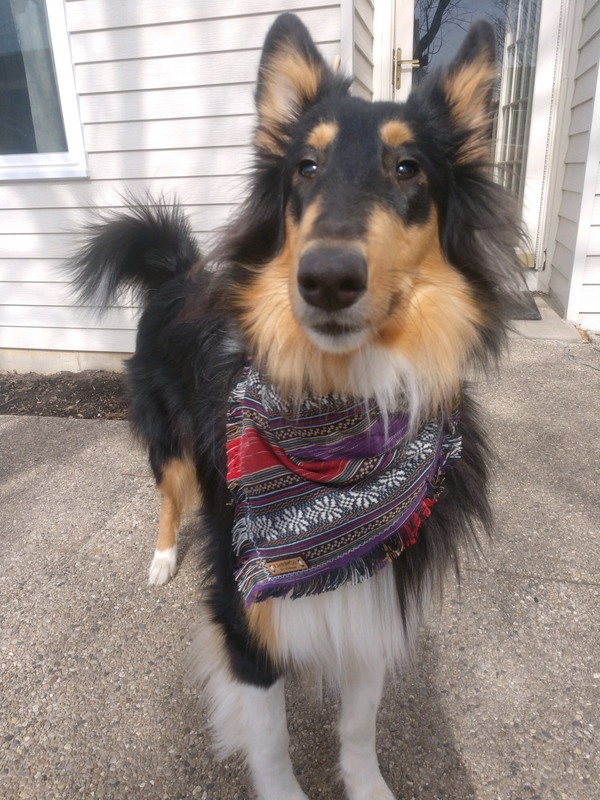 I am a unique and handsome looking collie mix with a personality to match! I am told I am about 60 lbs and 13 years of age but really I act like a much younger dog! When I run, I gracefully leap through the air and I have a very playful side too! Don't get me wrong, I also enjoy long afternoon naps and though I can jump onto the sofa all by myself, at times you can see my age. Did I mention the sofa is my favorite place to sleep? 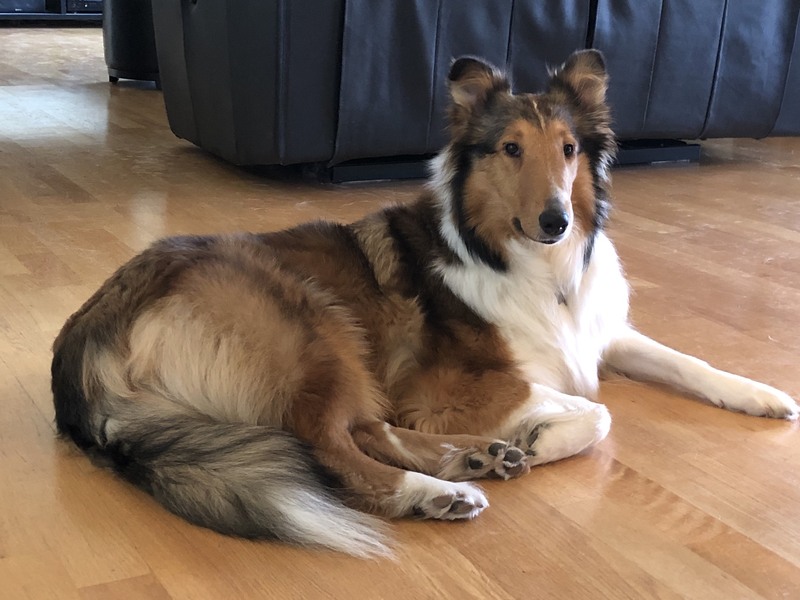 I LOVE being with my people and love humans of all ages, I get along great with all my doggy foster brothers and although I am very highly food motivated I have shown no food aggression. My foster Dad calls ma a California dog because I love to surf...ummm counter surf that is! Really I am a Midwest dog at heart! 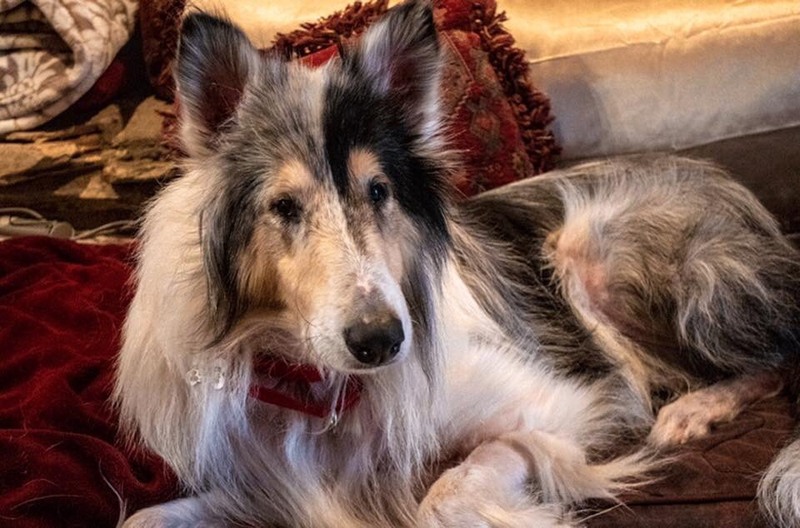 Parker is a sweet and gentle collie that came to us from a commercial breeding situation. He gets along well with other animals (cats and dogs) and is truly enjoying his new indoor life. Parker’s favorite thing is sleeping at his foster Mom’s feet. This silly boy usually prefers to nap with his feet straight up in the air! Parker follows his foster Mom all around the house and likes to stay nearby. Simba is new to our program. Update: Simba's foster home fell in love! They will be adopting him. Are you looking for a total love bug? If so, please look no further! My name is Sammy a.k.a. Smilin' Sammy! 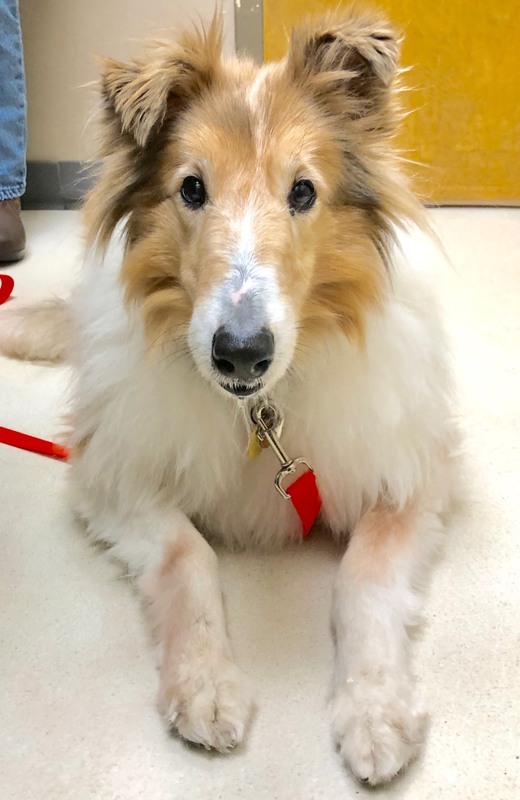 I am an 12 yr old sable rough collie who is completely adorable! I love my people more than anything but also get along with other dogs. My foster Mom says I should be the only dog in the home because though I make doggie friends easily I kind of have NO boundaries!